Blue Springs sits just 20 miles east of downtown Kansas City, Missouri. The suburban setting makes the town an ideal location for travelers looking for a quiet spot near plenty of lodging and retail options. Best of all are the delicious local restaurants, try one of these ten in the area. At Real Jalisco, the chefs prepare classic recipes with a modern flair to create a fine Mexican dining experience. Prepared with authentic ingredients in traditional styles, the dishes are made with culinary influences from different areas of Mexico. 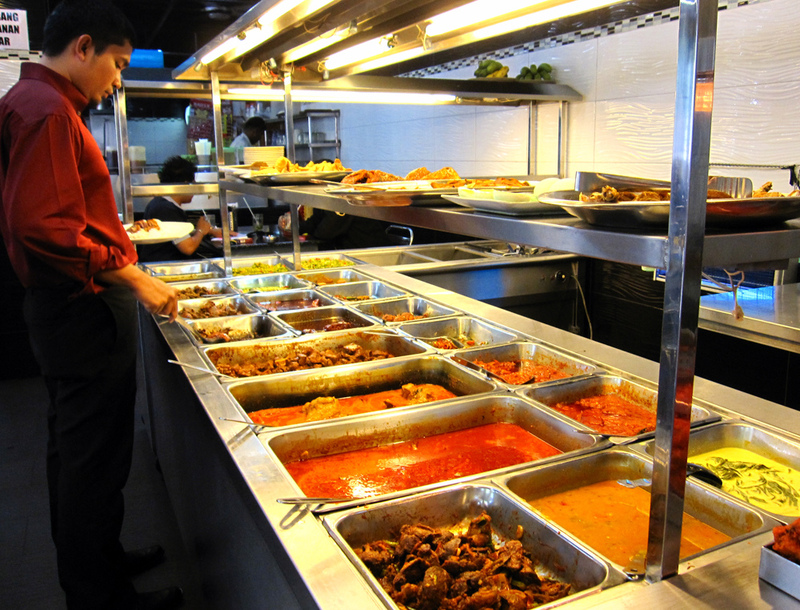 The servers at Real Jalisco are extremely knowledgeable and helpful, and the food is prepared quickly. Try the vegetarian fajitas, a huge dish full of fresh vegetables marinated in fajita sauce and served with rice, beans, guacamole, pico de gallo, and sour cream. Another great dish is the pollo marinado a la parrilla, a grilled chicken breast marinated in a special achiote sauce and served with pico de gallo, guacamole, and sour cream. Settle down for an evening at Tony’s Restaurant, a family-run Italian eatery. The recipes, from homemade meatballs to the fresh-made cannoli for dessert, are authentic family favorites handed down from one generation to the next. The friendly and attentive service adds to the experience while you enjoy dishes like the lobster or beef ravioli and the artichoke and olive antipasto. There are plenty of pasta and pizza options to fill you up, along with delicious meat entrées served in generous portions. The small, mom-and-pop restaurant is loved by the locals. Sinclair’s Restaurant has a mix of flavors in its dishes from fish and chips to street tacos to pizzas and everything in between. For a main dish, you can’t go wrong with the Sinclair Burger, a house-seasoned and fire-grilled beef patty with cheddar, lettuce, tomato, onion, and Dijon mayo on a toasted brioche bun and served with savory French fries. Healthier options include Sinclair’s delicious salads or their honey-peppered salmon served with mashed potatoes and green beans. The pleasant atmosphere has a rustic vibe, and live music often plays while you eat. 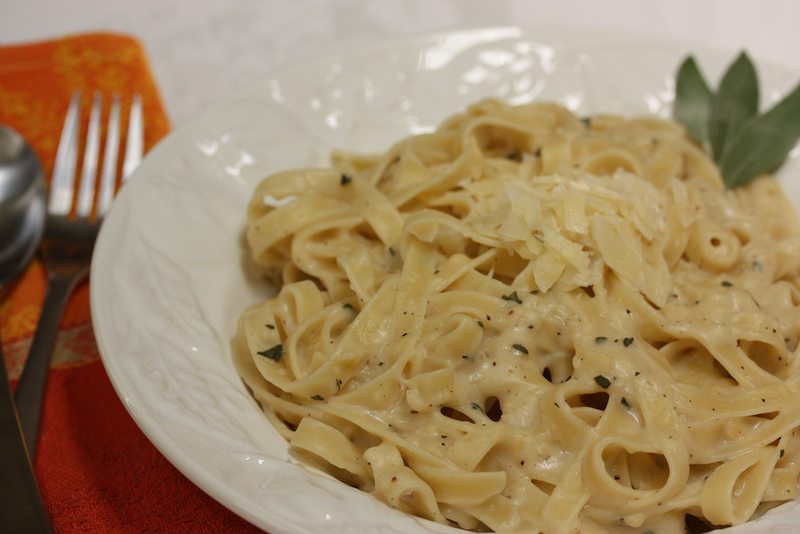 Tuscany Italian Restaurant serves delicious Italian-inspired cuisine like pastas and pizzas. House specialties include the Chicken Genevis, served with fresh asparagus, white wine, and alla Panna sauce over spaghetti; the Viva Italia made of chopped chicken sautéed with mushrooms and sliced Italian sausage in a creamy alfredo sauce over penne pasta; or the Tour of Italy, a portion each of chicken parmagiana, lasagna and fettuccine alfredo. You can taste the top-quality ingredients in the large portions. For dessert, stick to the handmade cannolis. The comfortable ambiance, attentive service, and beautifully presented dishes put Thailand Restaurant a notch above many similar restaurants. Each dish is made with quality ingredients and authentic Thai flavors. For a tasty appetizer, try the chicken satays. The Thai tea, a cold tea served with cream, complements any of the spicy curry dishes. Try the galangal soup made with galangal root, red chili paste, coconut, and fish sauce served in a rich broth; it is perfect for a light lunch or before your entrée. The spacious Legend of Asia restaurant has a buffet with more than 80 Chinese dishes and more than 25 varieties of authentic Japanese sushi. There’s something for everyone in this diverse restaurant that uses fresh, high-quality, MSG-free ingredients. 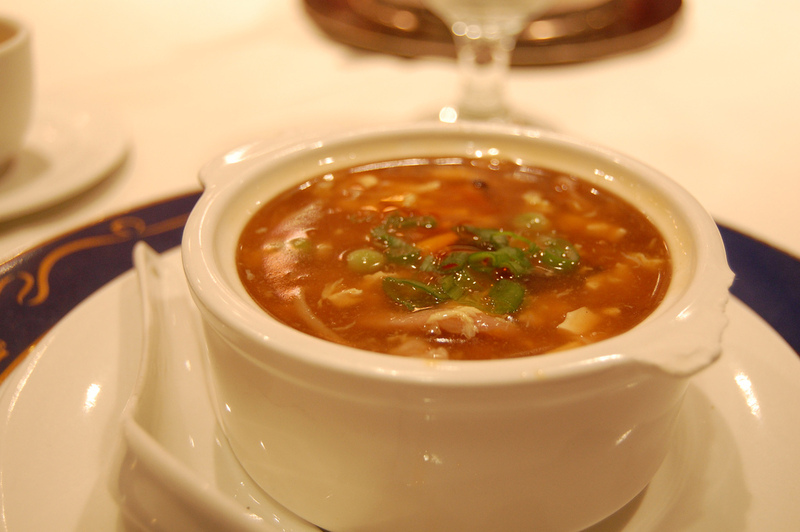 Start with one of the many authentic soups, like hot and sour, miso, wonton, and egg drop. Along with Japanese sushi and American-Chinese favorites like General Tso’s chicken and chicken teriyaki, Legend of Asia serves Mongolian-style dishes made with deliciously fresh meats, seafood, and vegetables plus a choice of sauce. This hole-in-the-wall restaurant serves tasty, authentic Indian cuisine. The family-owned restaurant serves a fresh lunch buffet and full-service dinner. For a starter, try the veggie samosas, which come packed with mint and chutney. Order the house-made naan with your entrée and a deliciously smooth mango lassi. For a main dish, try the lamb curry or creamy chicken korma. Every entrée is bursting with flavors and spices of the mingling meats and vegetables. The friendly servers offer extra spices to adjust the spice level of your dish. Dinner guests also receive a complimentary dessert, so save some room. Enjoy a slab of top-notch, Kansas City-style barbeque at Plowboys, founded in 2001. The moist and tender pulled pork is a favorite among customers, but first-time visitors should order the royal platter, a huge amount of food to feed one enormous appetite or share between two. The royal platter gives a portion of the ribs, pulled pork, and brisket with side dishes of cheesy potatoes and baked beans. Choose one of three delicious sauces to add an extra kick to your meat. Minsky’s Pizza is a small chain with 15 pizza shops around the Kansas City area, and Blue Springs is its farthest location east. Minksy’s award-winning pizzas are cheesy and savory with hand-rolled dough topped with delicious lean meats, fresh vegetables, and tasty sauces. The hot pizzas can be served with a crispy thin crust, original-style, or deep dish. Also on offer are sandwiches, calzones, pastas, and salads. Minksy’s walks the line between gourmet and family-friendly pizzas, and it has some creative options that are a bit of both, like the cheeseburger pizza. Come to Sandy’s Restaurant for high-quality, home-style meals. There’s a encompassing hometown feeling in this local favorite, and some say it feels like visiting grandma’s house. Try some of the specialty comfort food, like chopped steak smothered in gravy, meatloaf, fried chicken, or pork tenderloin (Sandy’s pork tenderloin is about two times the size of the bun). Order a traditional side dish of mashed potatoes, corn, or green beans, and finish out your diner experience with a slice of old-fashioned pie or cake.